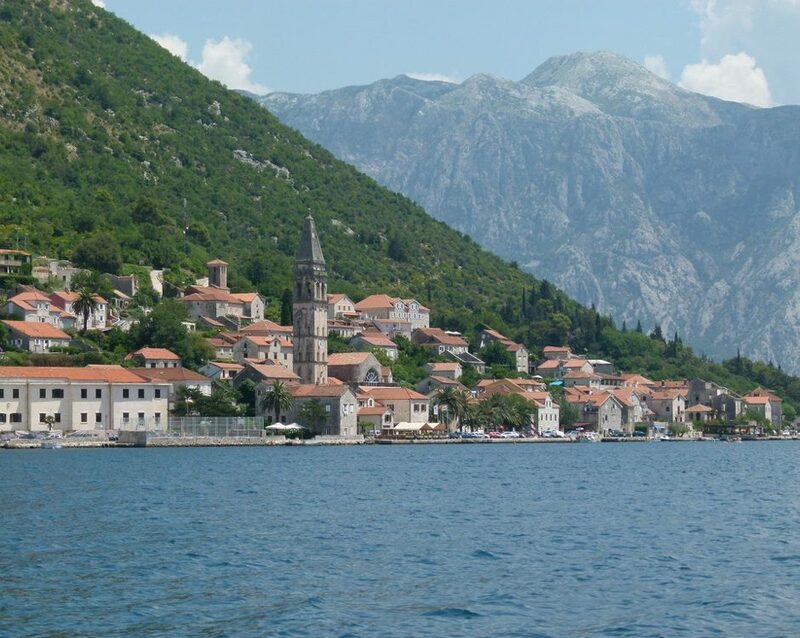 Montenegro is a “young” country and this year will see it celebrating 10 years of its independence. It’ll also mark the 8 year anniversary of the launch of the .me domain name, the domain extension for Montenegro. 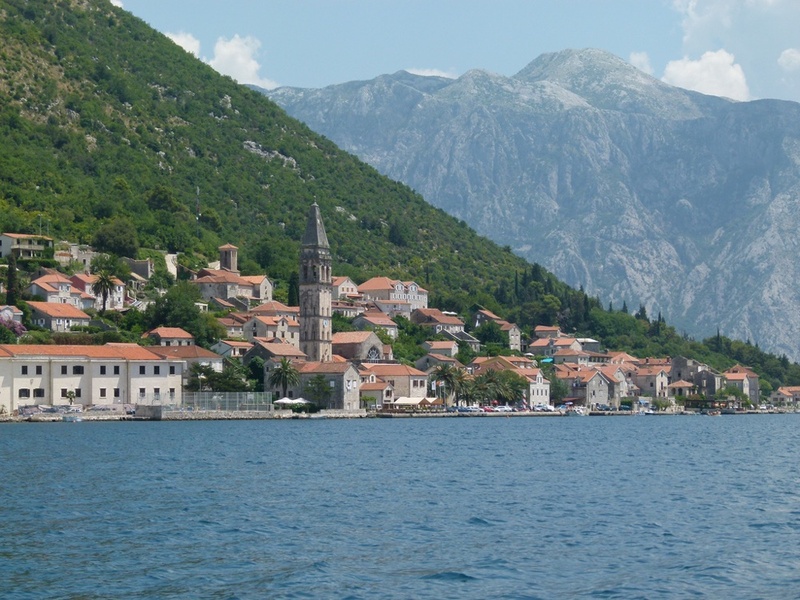 Montenegro isn’t the biggest country in Europe, but it’s definitely one of the prettiest! This Friday I’ll be speaking at an event in Podgorica, Montenegro which is being held as part of the 10 year celebration of Montenegrin independence. James Bladel, Vice President of Policy at Godaddy, Chair of GNSO and President of the Board of Directors at DoMEn d.o.o. We’ll hopefully be able to keep the audience engaged while we discuss some of the matters of interest such as “net neutrality”, online censorship and how the internet is run..
Apart from anything else it’s a wonderful opportunity to go back to Montenegro and a great honour to be involved in this event. Hopefully the weather will be drier there than it is here at the moment!